Founded in 2008, by Chris “Po” Porter, Po Politickin is a “hip hop meets psychology brand,” designed to give talented artists more exposure. 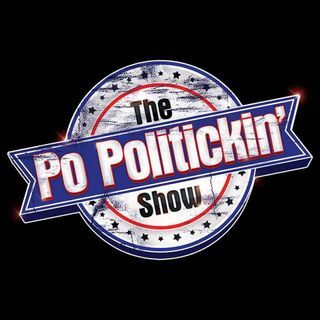 Po Politickin accomplishes this through a global presence, which includes an online radio show, blog, and an online mixtape series. Focused on helping artists, non profits, authors, and others reach the masses, it’s a home for everything worth being discussed. “Po Politickin is deeper than music”, Po Politickin is a hip hop motivational brand!